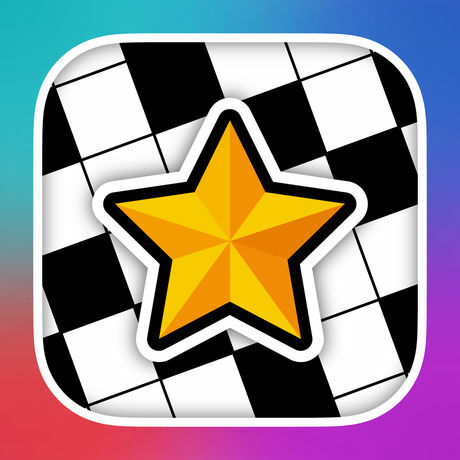 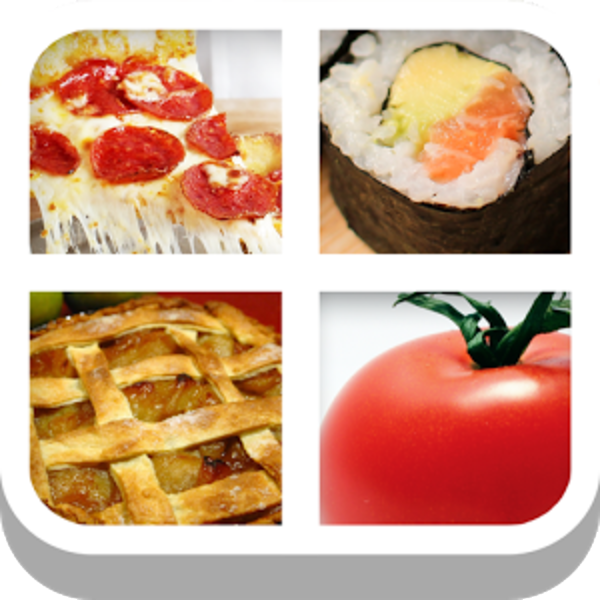 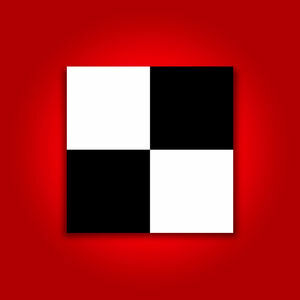 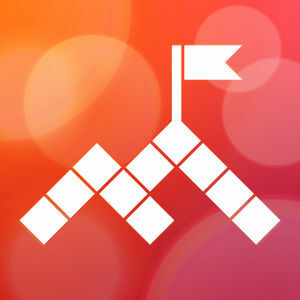 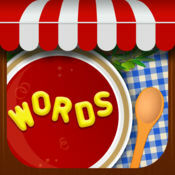 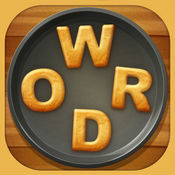 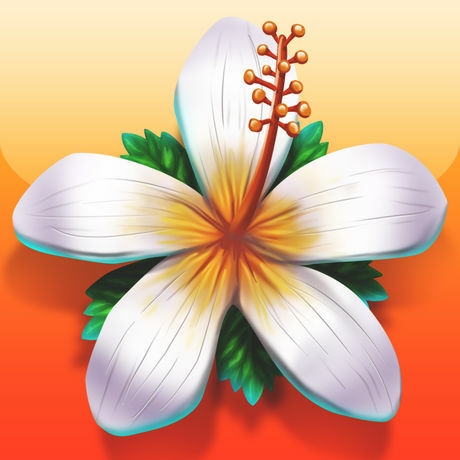 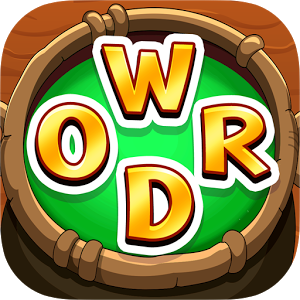 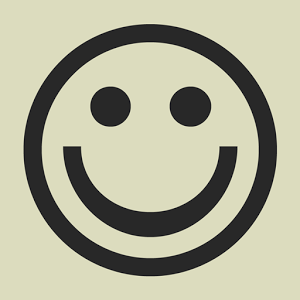 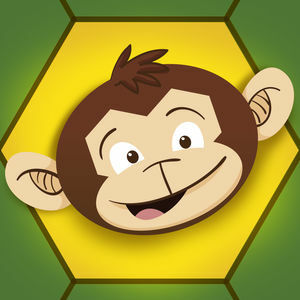 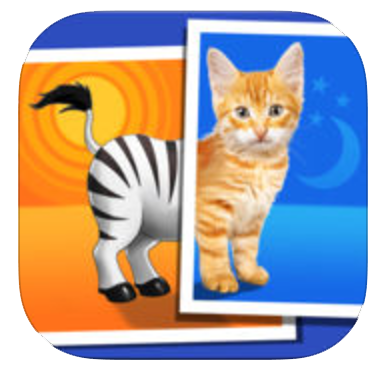 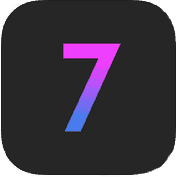 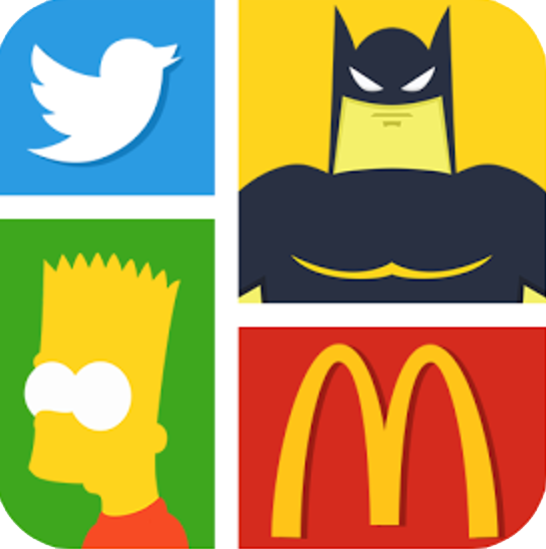 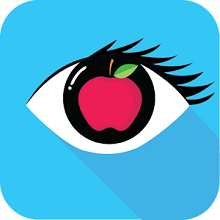 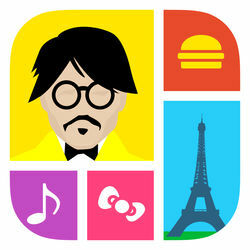 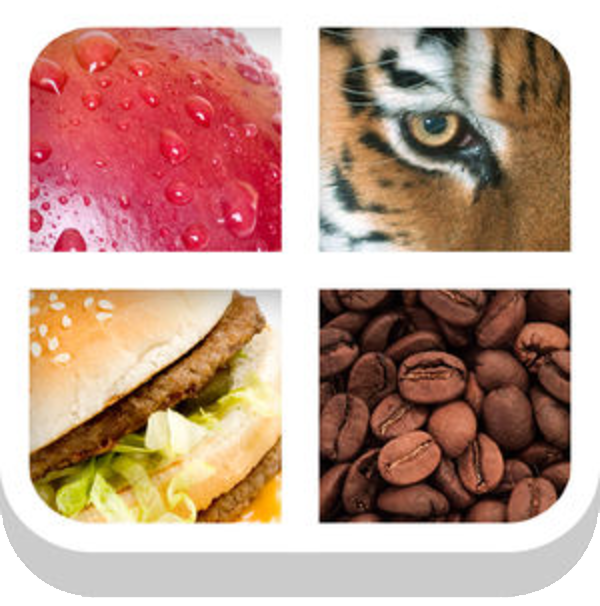 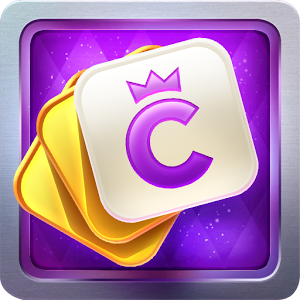 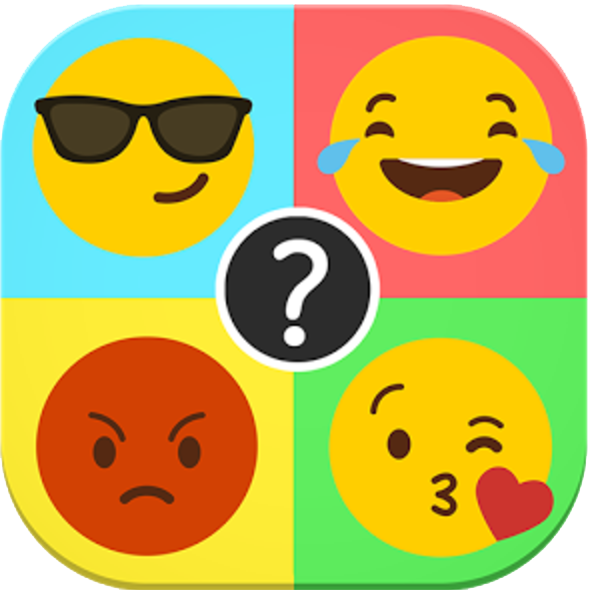 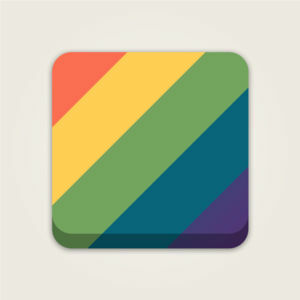 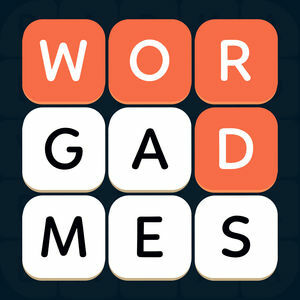 We have 11775 levels answers organized in 2273 categories for this game. 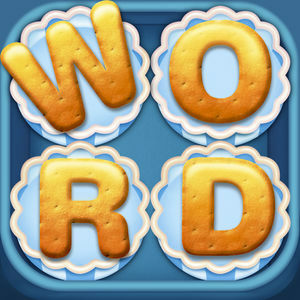 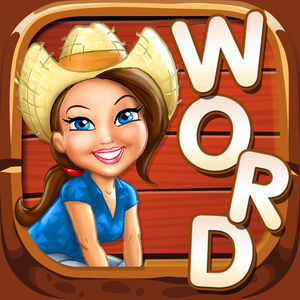 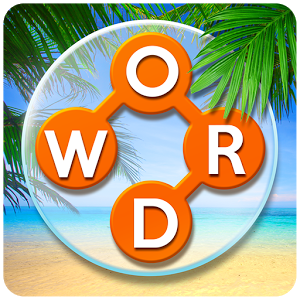 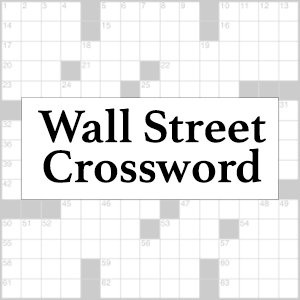 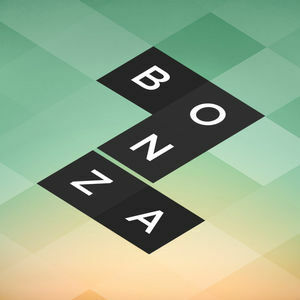 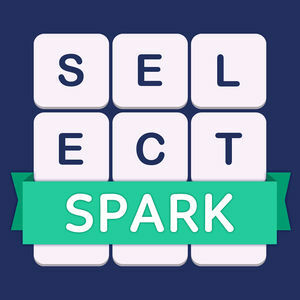 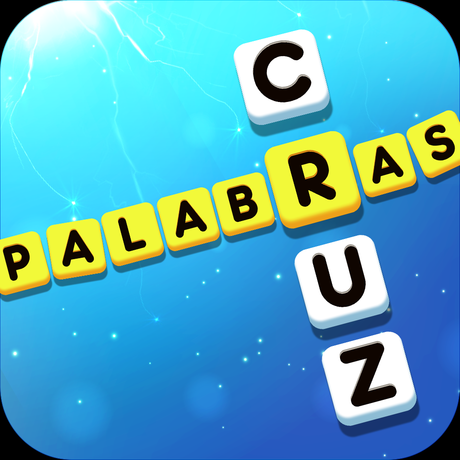 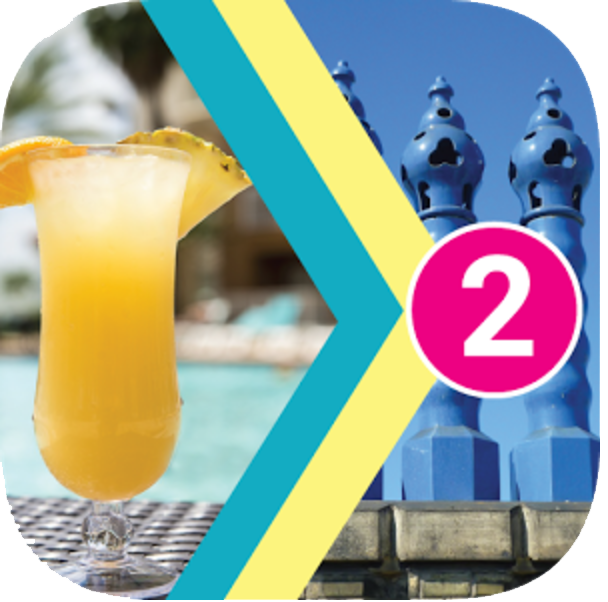 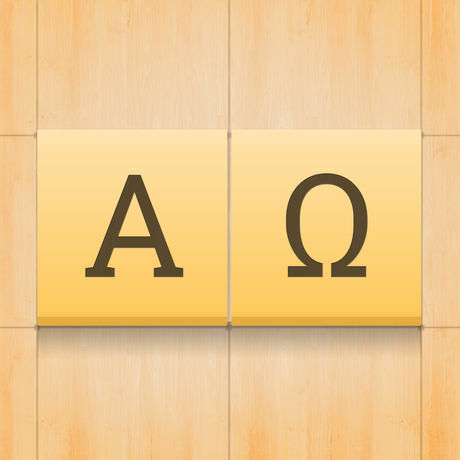 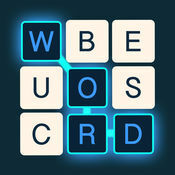 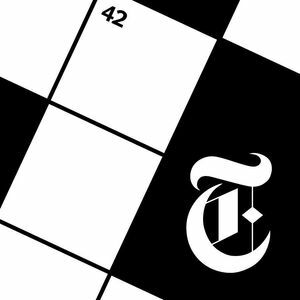 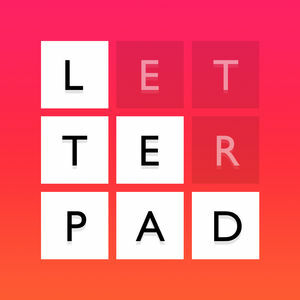 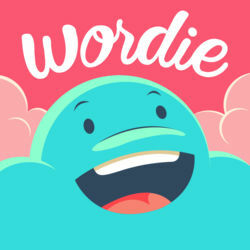 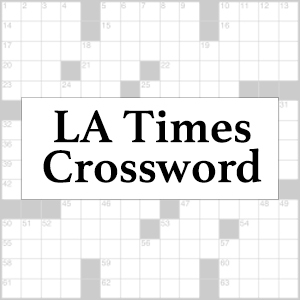 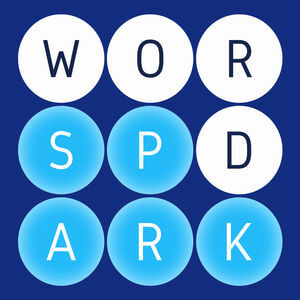 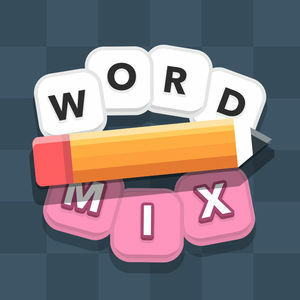 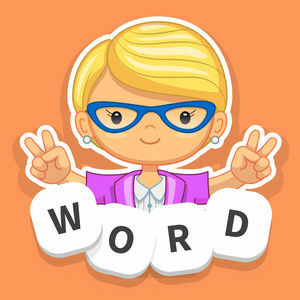 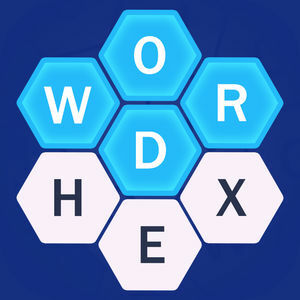 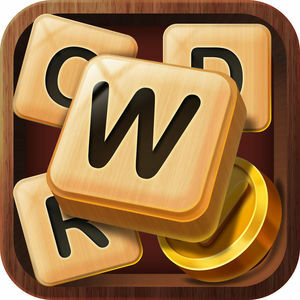 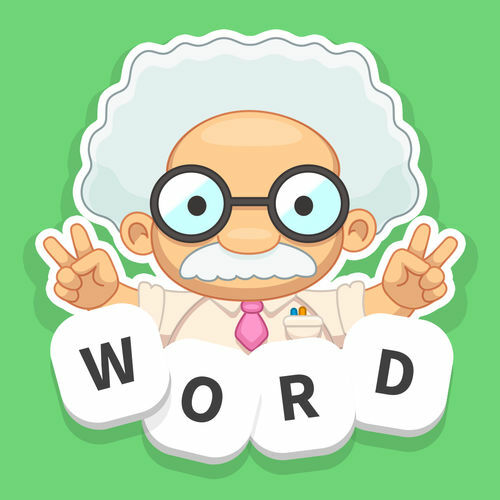 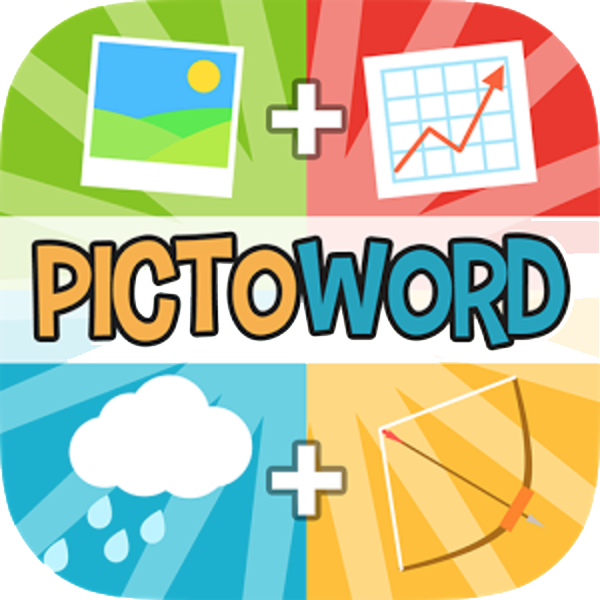 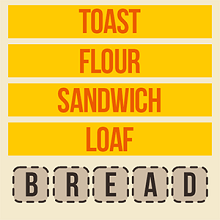 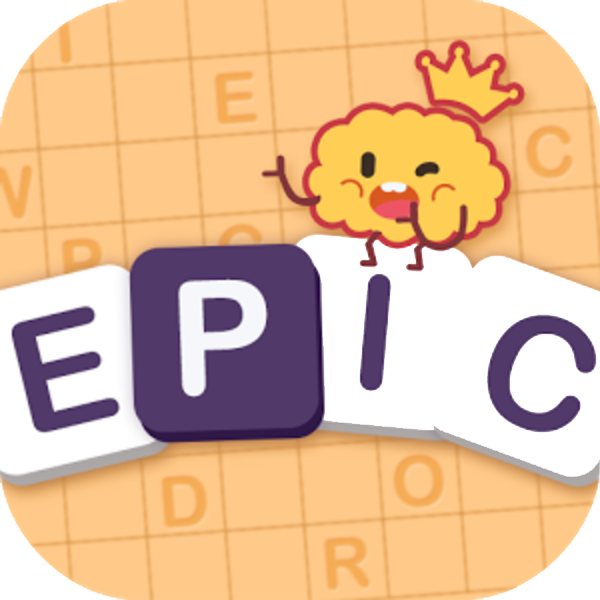 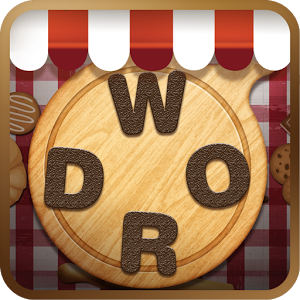 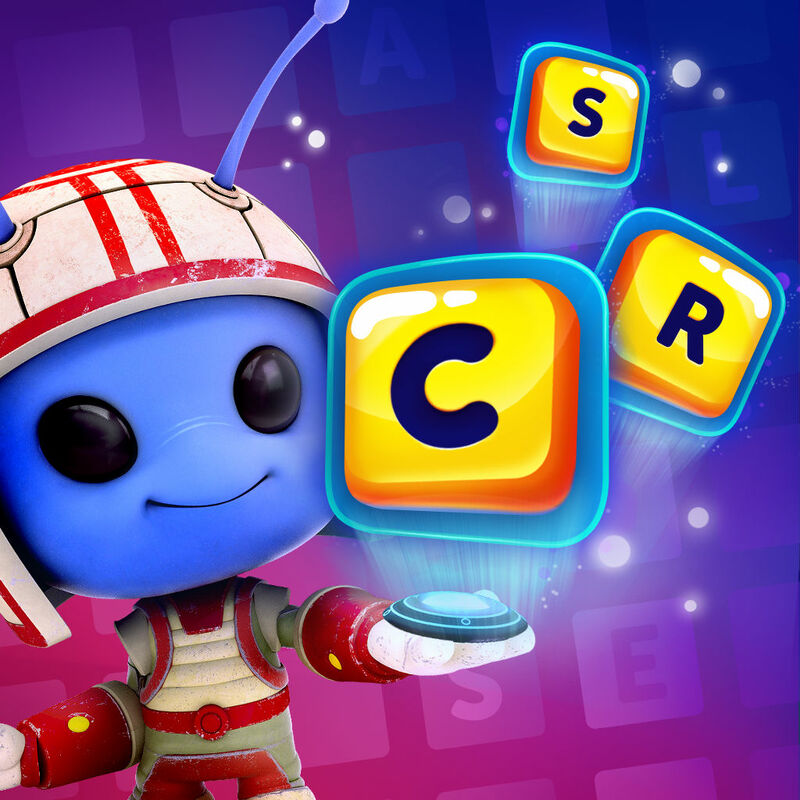 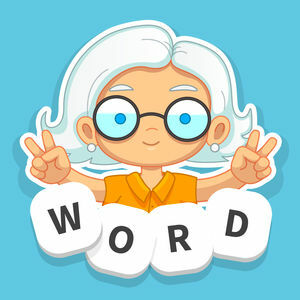 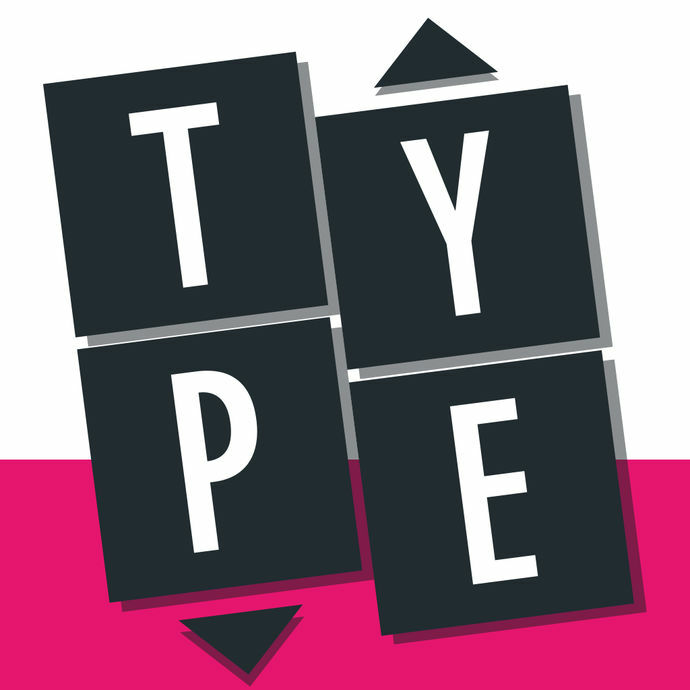 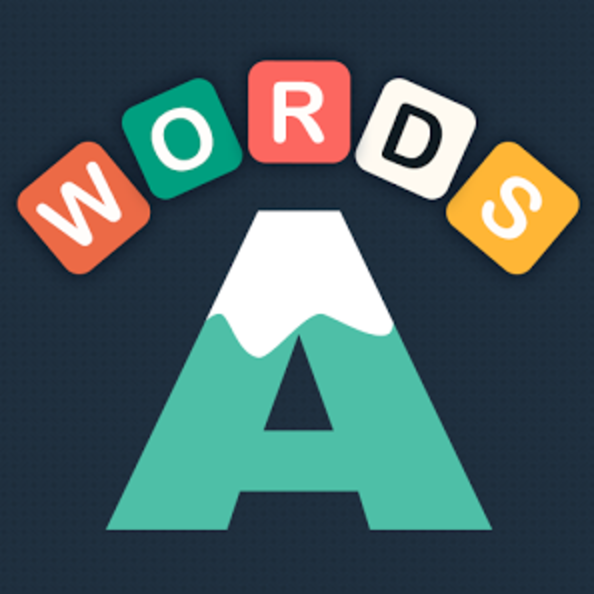 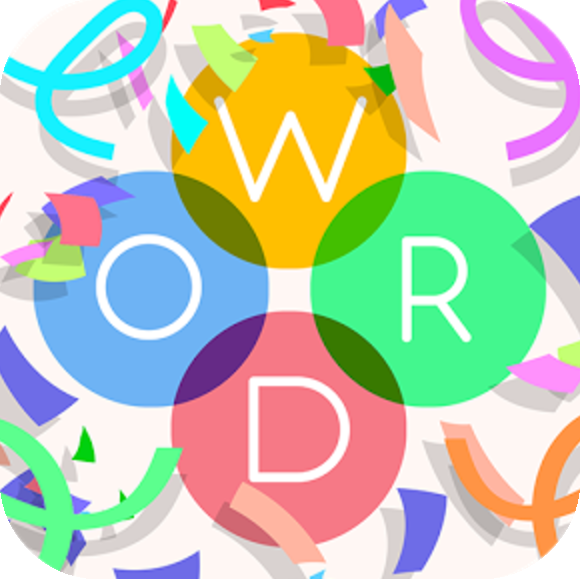 USA Today has a nice section of word puzzle games that are carefully selected to be entertaining, informative and generally a good activity to keep your brain engaged in a fun and relaxing way. 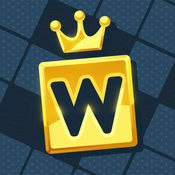 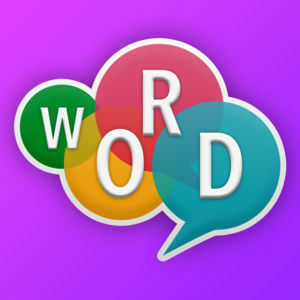 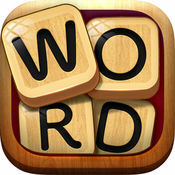 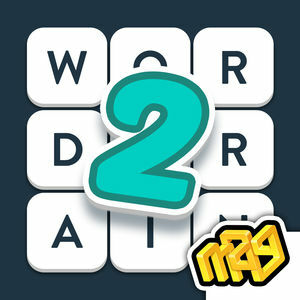 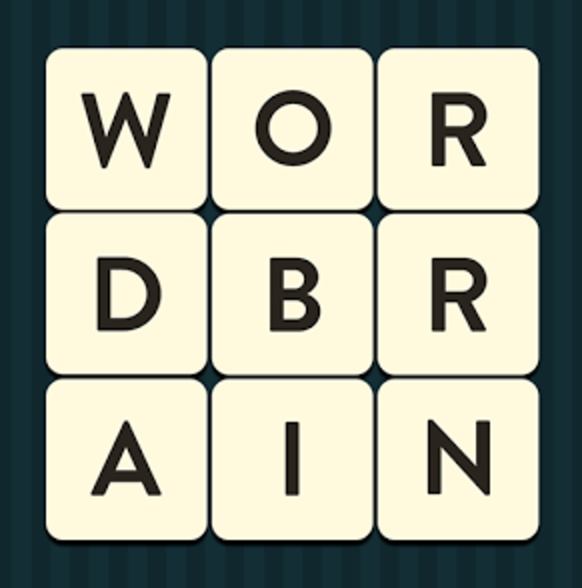 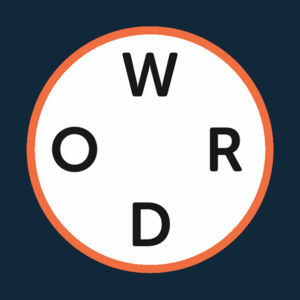 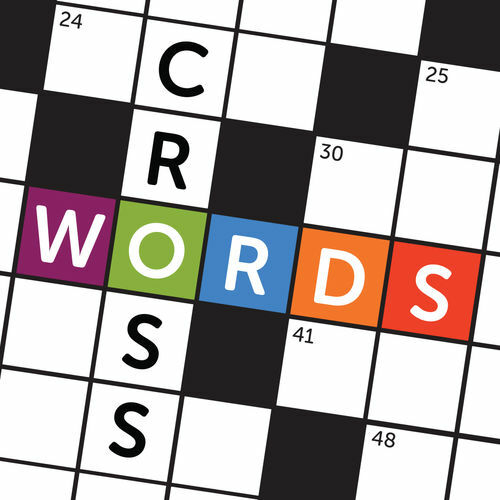 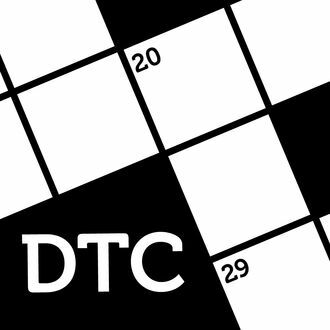 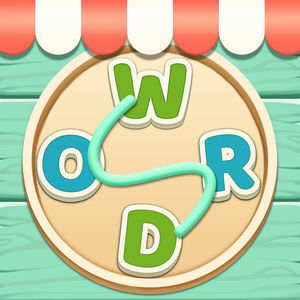 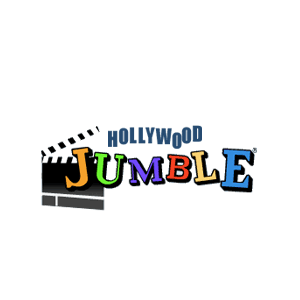 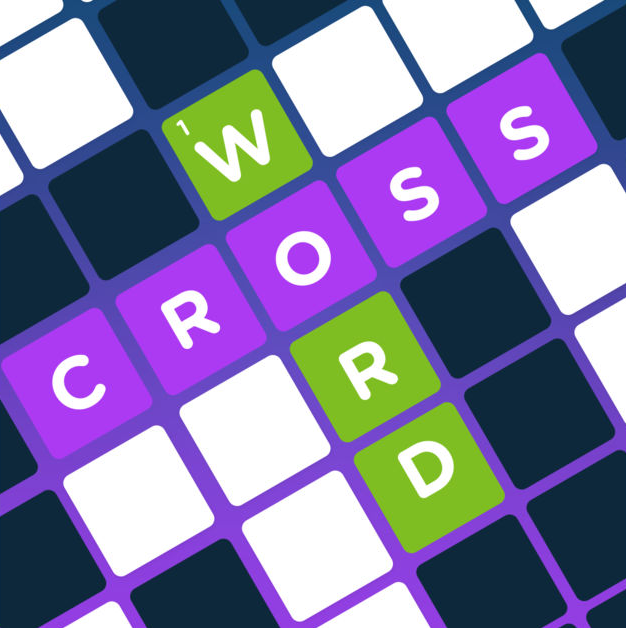 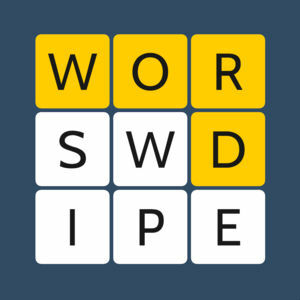 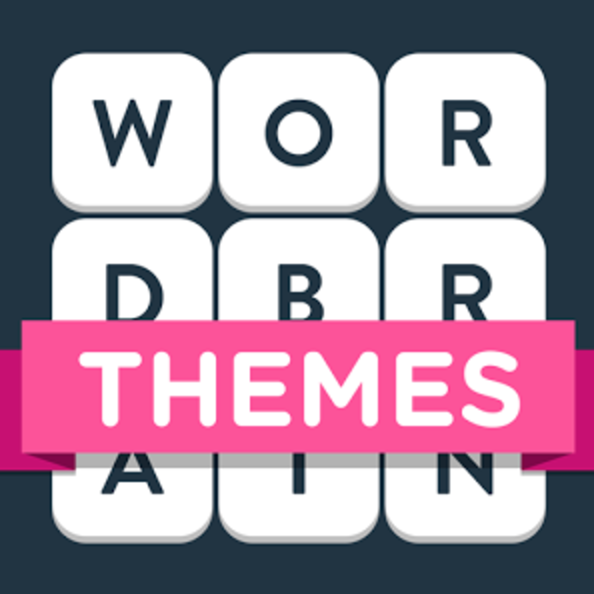 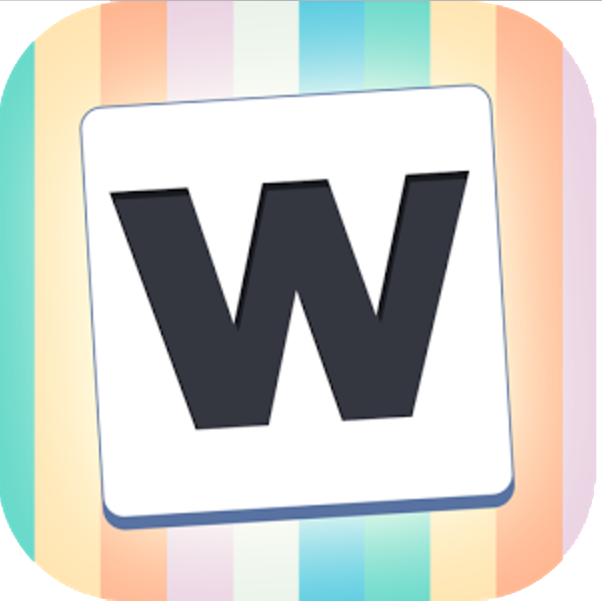 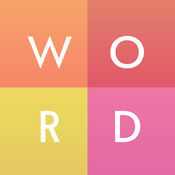 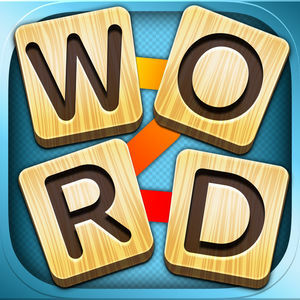 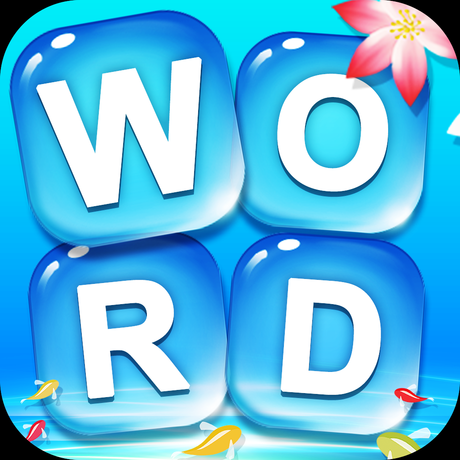 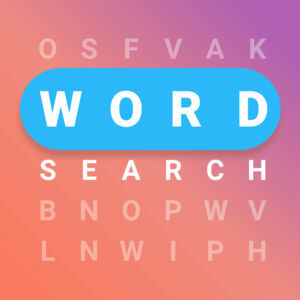 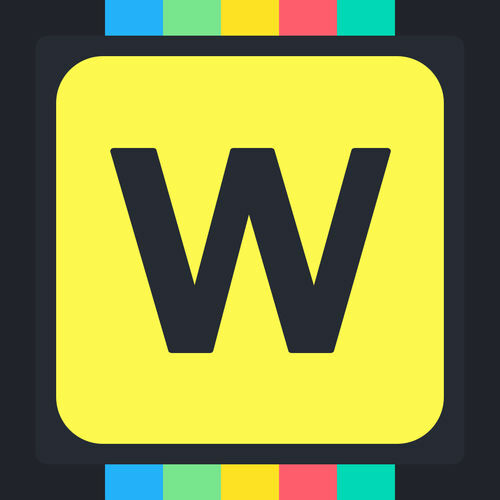 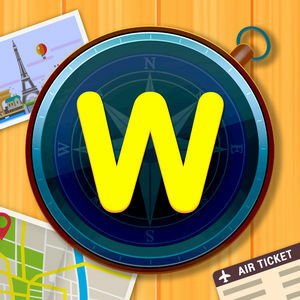 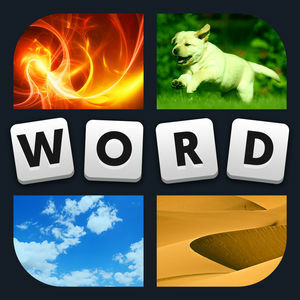 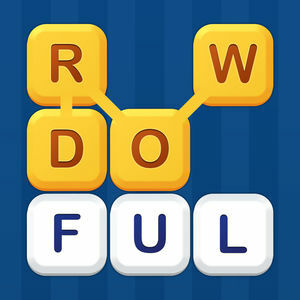 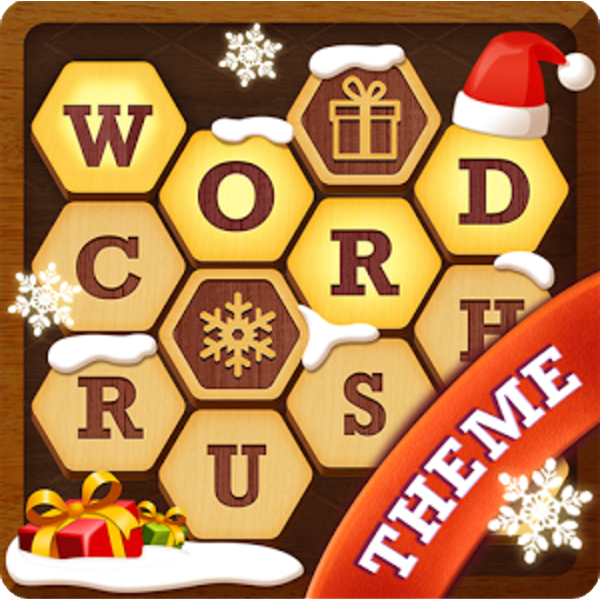 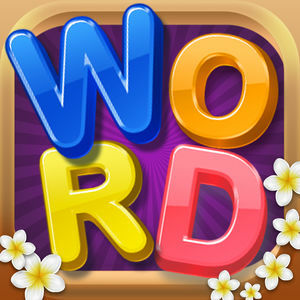 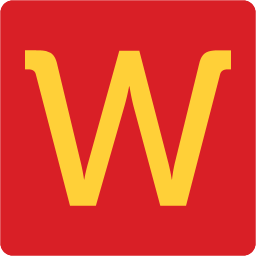 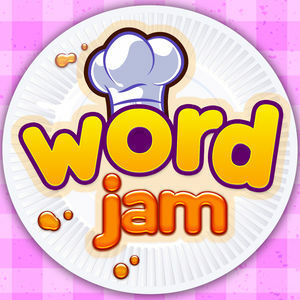 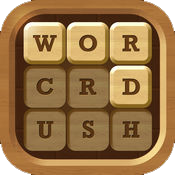 You can play many curated word search and puzzle games like Crossword, Jumble, and many more for free on the web everyday. 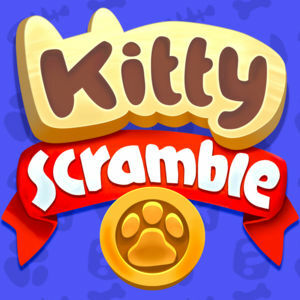 Some of the games may also have iOS and Android variants available and we will add them on our site when we come across them. 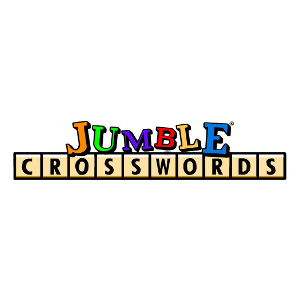 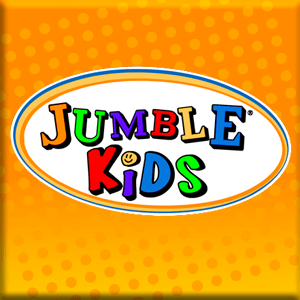 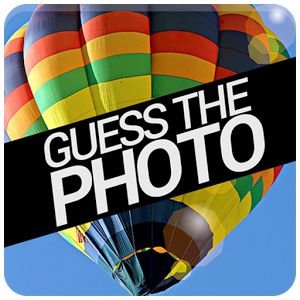 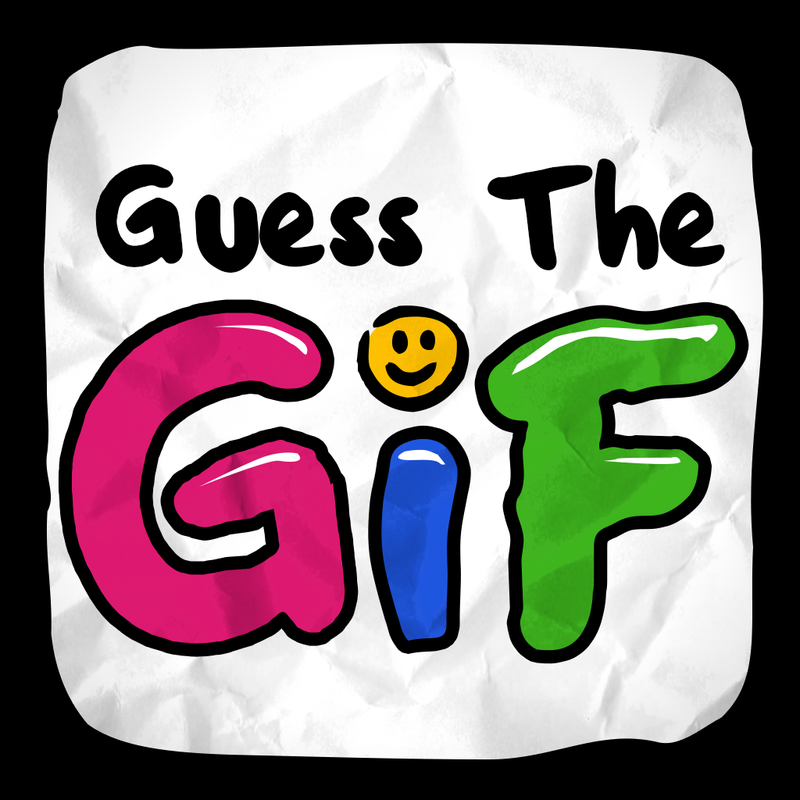 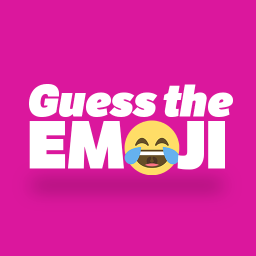 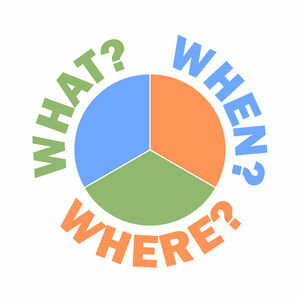 We play most of these games everyday and we publish our answers on this page as soon as we solve them. 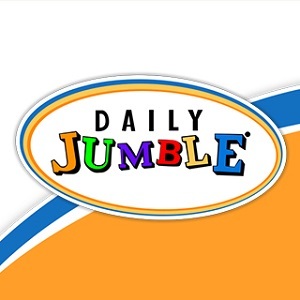 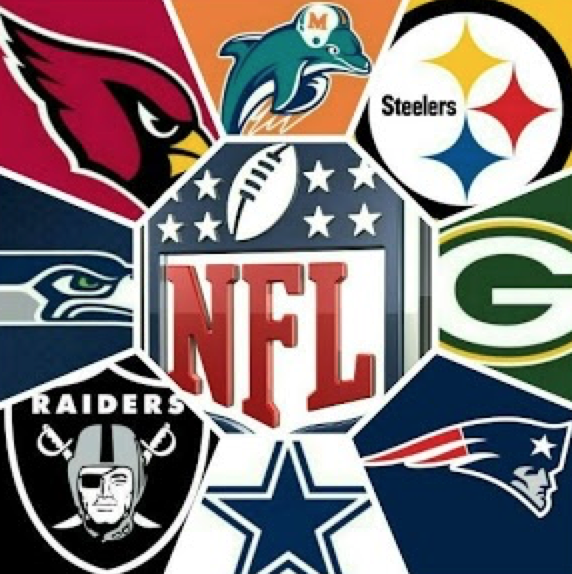 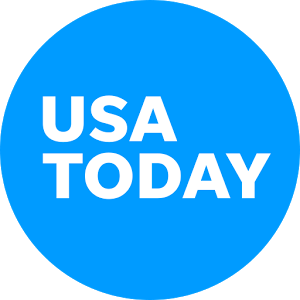 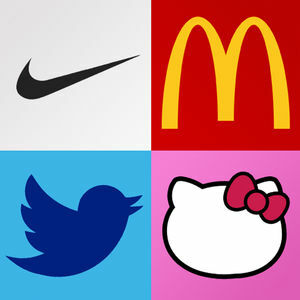 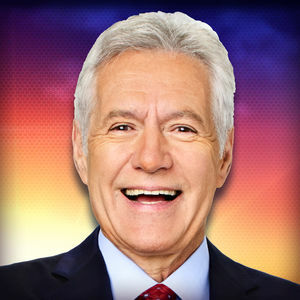 Check our on USA Today Game Answers page for all USA Today game answers.